Sue has been with D&S as our Sales Secretary for 3 years. Having spent many years working within Customer Service, Sue understands how important it is for the buying and selling process to run smoothly from start to finish. 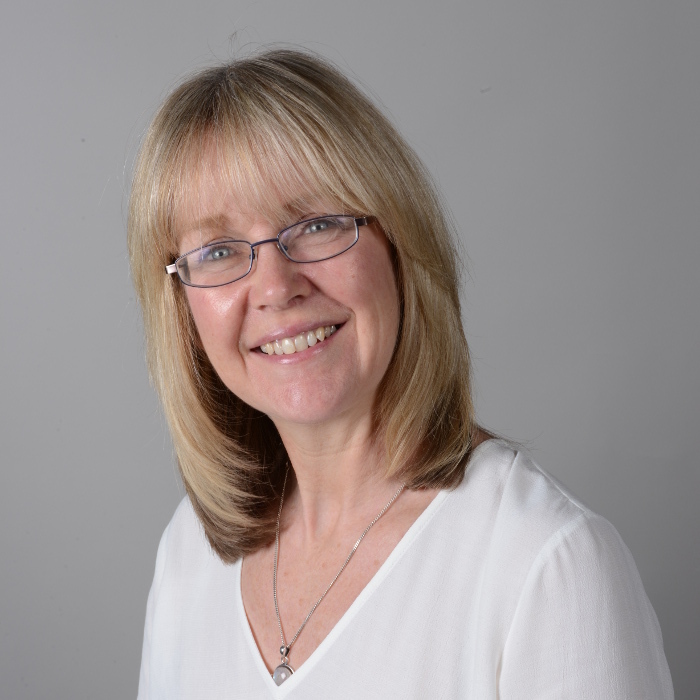 Sue has lived and worked in the Wantage area for many years and has extensive knowledge of what the area has to offer. Outside of work, Sue enjoys spending time with her family and friends, whilst paying particular attention to her Westie Lottie.